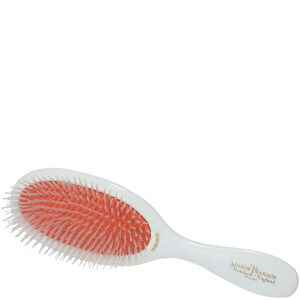 Mason Pearson hairbrushes stimulate the scalp, clean the hair and increase blood flow to the roots. 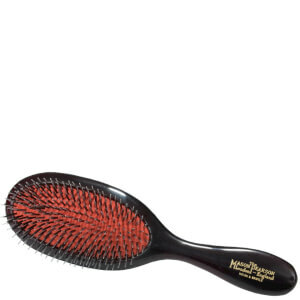 To maintain quality, the Mason Pearson Hairbrush is not mass produced. Most of the work is carried out by hand, using techniques pioneered and patented by the founder - Mason Pearson - over one hundred years ago and improved over succeeding generations. 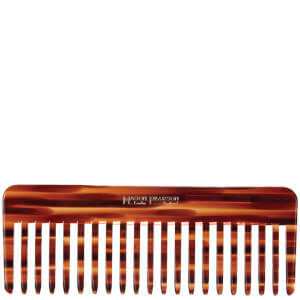 Using the best materials available, Mason Pearson hairbrushes are built to last. Do you think every hairbrush is created equally? Is your approach to grab the cheapest and nearest-at-hand without a second thought, and replace it with much the same when it splits or weakens? If that describes your approach, it's time you familiarized yourself with the Mason Pearson line, it'll take your appreciation of hairbrushes and quality hair care to a whole new level. Hand-polished, high-quality hairbrushes are the bread and butter of the Mason Pearson brand. These are elegantly rendered tools that are as beautiful to look at and as easy to use as they are sensitively engineered for maximum hair-tending capability. The brand boasts a mighty and deep history. Its namesake, Mason Pearson himself, was a Yorkshire-born inventor who in 1855 dreamed up a machine to make the brush-making process more efficient. Today's rubber-cushioned hairbrushes are certainly up to modern standards, but at the same time haven't changed much across the decades. Unsurprisingly, neither has the company's tight commitment to quality. There's a Mason Pearson brush for everyone. Whether you've got a thick and perennially tangled mop or a sensitive, thinning head of hair that's easily aggravated, you'll find a tool for you in this comprehensive arsenal. These brushes go beyond standard service to massage and enliven the scalp, spread natural hair oils in an even manner, and otherwise tame frizz and knots to mold a shining, soft, and sculpted look to any mane. 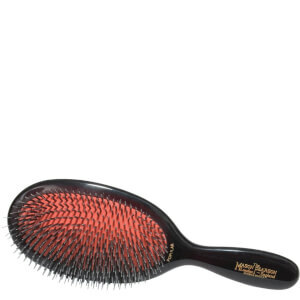 Check out the Mason Pearson hairbrush options today, you'll be taking a giant step toward vastly more manageable and happier hair. It can be tricky to find the best hair care products to suit your needs. Identifying a shampoo that will leave your hair optimally healthy, clean, and smooth can be a long process of trial and error. Likewise, it is common to test several styling products before settling on one that delivers the best results. When it comes to the tools you use on your hair, it is important to consider quality and design. 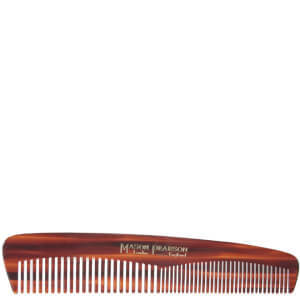 Mason Pearson Products are known for offering top quality hair care for over one hundred years. These products help you to take care of your hair without causing damage to your scalp and hair follicles. Though it can be tempting to buy the cheapest brush or comb you can find, it is important to pamper your locks to keep your hair shiny and healthy. Mason Pearson Products help to keep your hair soft and under control by stimulating your scalp, cleaning your hair, and improving blood flow to your roots. Handcrafted with the best materials to ensure quality, Mason Pearson Products work to keep your hair healthy and beautiful. 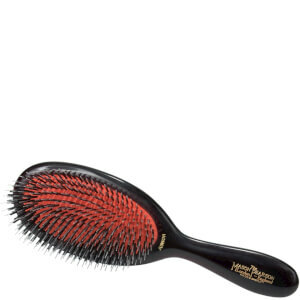 Not all hairbrushes are created equal. Mason Pearson Products help to keep your hair healthy, smooth, clean, and beautiful by combining renowned craftsmanship with top-quality materials. 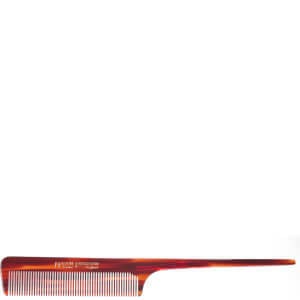 These hairbrushes will become a go-to tool in your arsenal, helping you to achieve the look that you've always wanted. If you have short hair, you might not be using the best brush to suit your hair's needs. 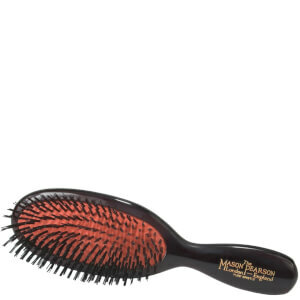 Mason Pearson Pocket Mixture Boar Bristle and Nylon Hairbrush offers quality care for coarse or normal hair that is cut short. 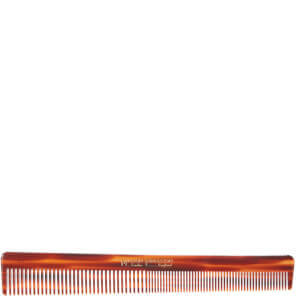 Combining natural boar bristles with nylon spikes, this brush allows you to work through wavy, thick, or textured hair. 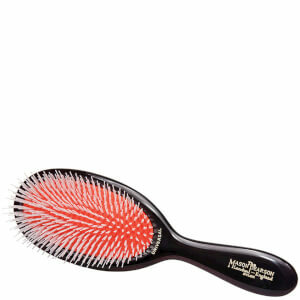 This brush works to stimulate blood flow to your hair's roots, encouraging it to grow and remain healthy. 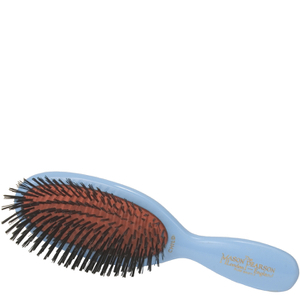 The patented pneumatic cushion helps to make brushing comfortable by conforming to your scalp's contours. If you have thick or coarse hair, you might struggle to find a hairbrush that adequately detangles your hair without causing split ends or irritation. 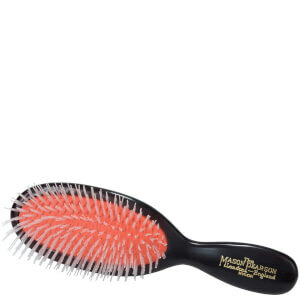 The Mason Pearson Handy Mixture Boar Bristle and Nylon Hairbrush works to smooth and tame medium-length hair, leaving you with a smooth and beautiful look. This brush is designed to conform to the shape of your head, allowing you to brush your hair with minimal discomfort and frustration. 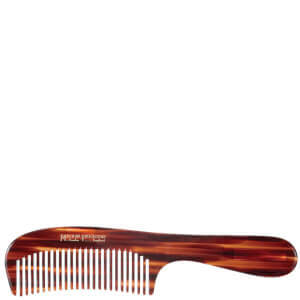 It can be challenging to find a hairbrush that works well for hair that is long and thick. Mason Pearson Junior Mixture Boar Bristle and Nylon Hairbrush helps to pamper and tame thick, wavy, or textured locks using a mixture of boar and nylon bristles.